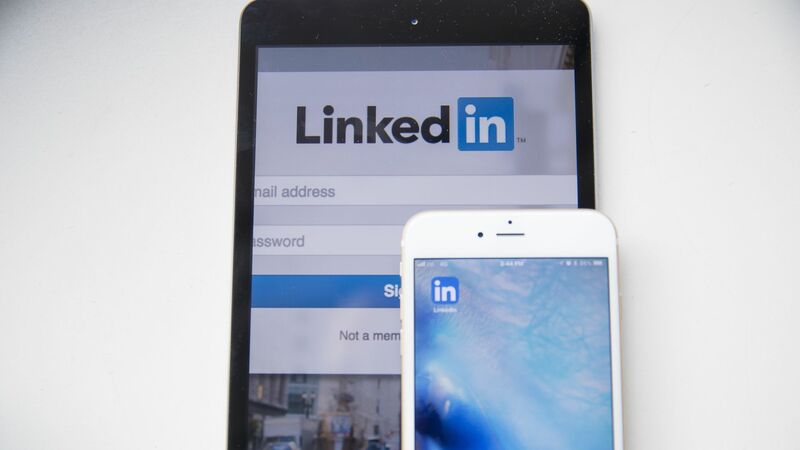 The details: LinkedIn announced a few product updates Tuesday that it says will continue to drive engagement with its News Feed, including revamped Pages that are built to foster active communities and conversations on LinkedIn. And close to 30 million brands, institutions and organizations, from small businesses to large enterprises, have Pages on LinkedIn. Bottom line: "Momentum in the consumer ecosystem is driving marketing solutions and ad revenue," says Tomer Cohen, VP of Products at LinkedIn.